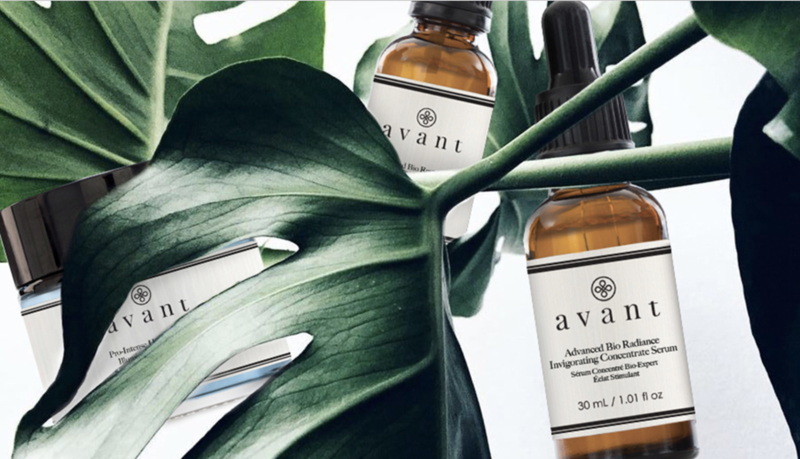 Avant's 3-1 Hyaluron-Filler Collagen Eye Formula is part of the Avant Age Restore range. This revolutionary formula contains signature ingredients to even out the signs of ageing while maintaining a mattified complexion. Hyaluronic acid aims to penetrate deep into the skin to hydrates and instantly helps improve the appearance of fine lines and wrinkles whilst Collagen works as an important building block for elasticity, and helps smooth the signs of ageing. 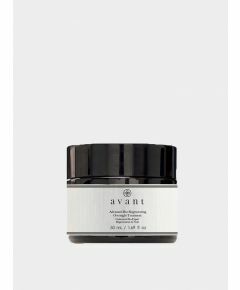 Aims to penetrate deep into the skin to hydrates and instantly helps improve the appearance of fine lines and wrinkles. 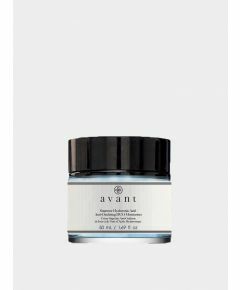 Aims to work as an important building block for elasticity, and helps to reduce the appearance of fine lines and wrinkles.